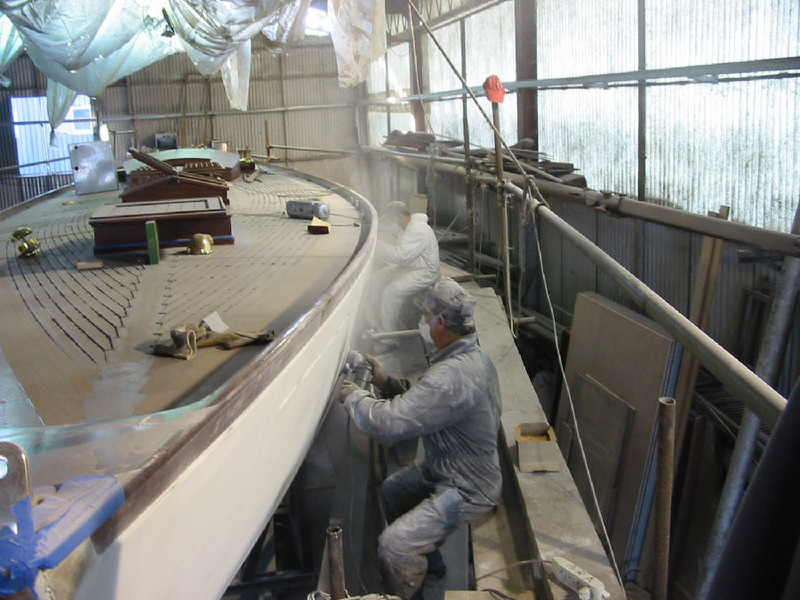 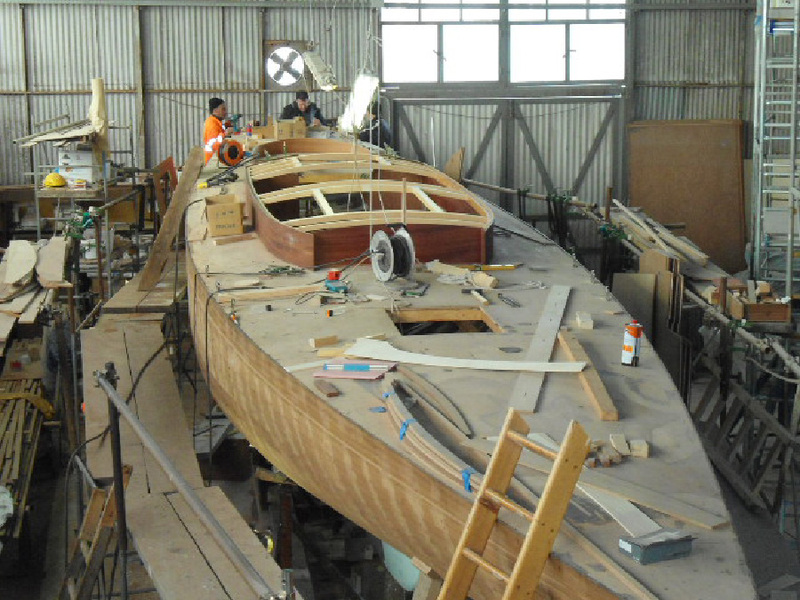 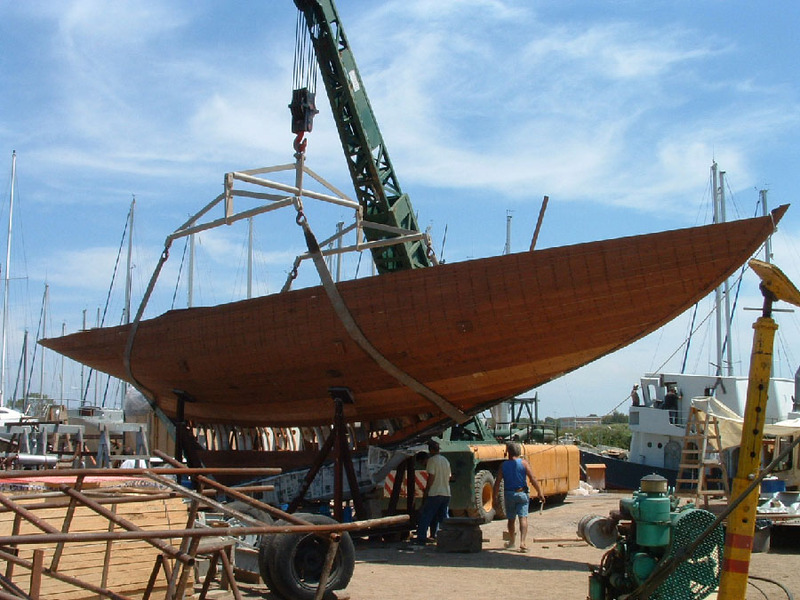 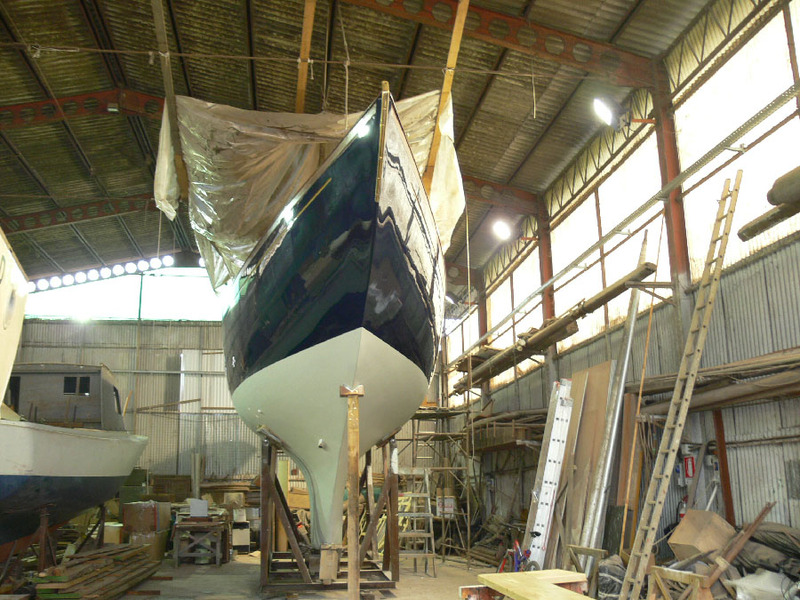 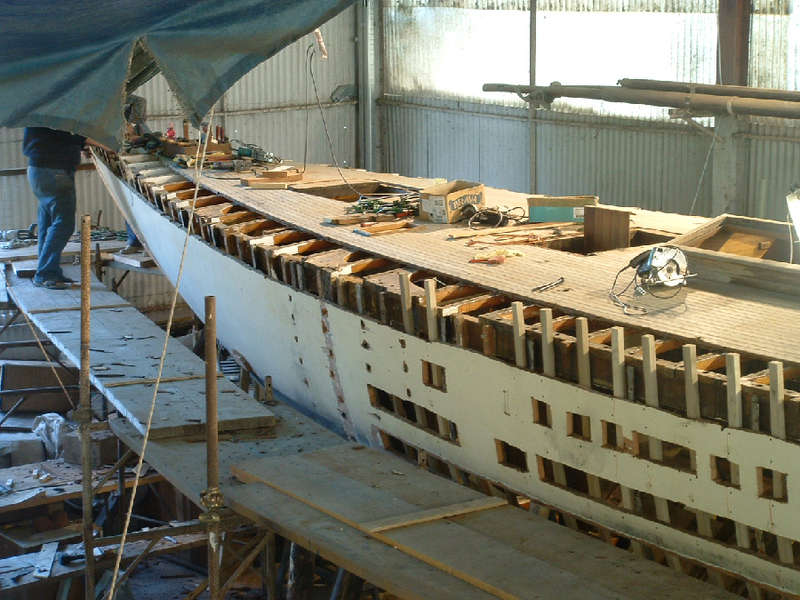 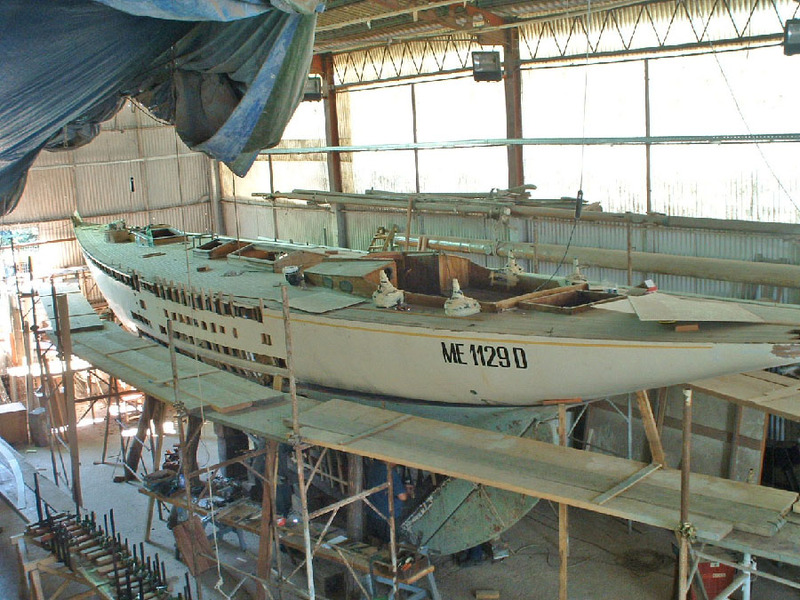 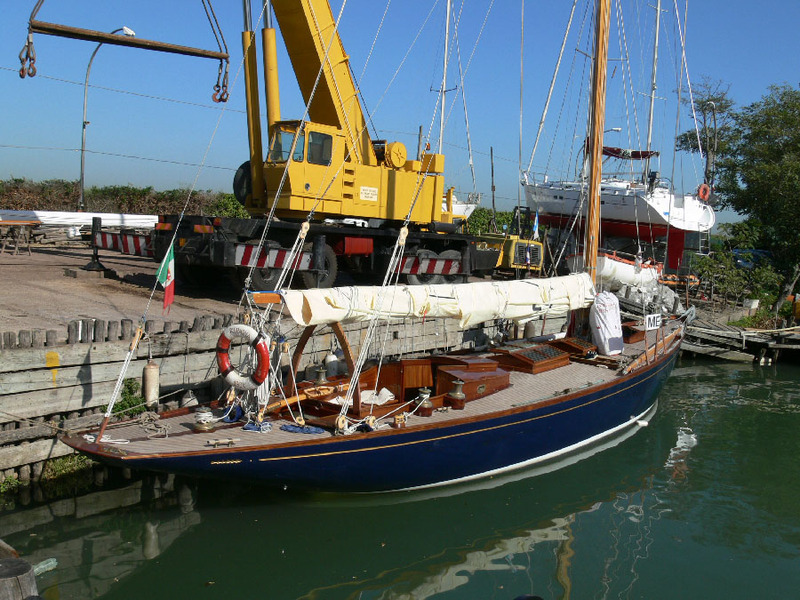 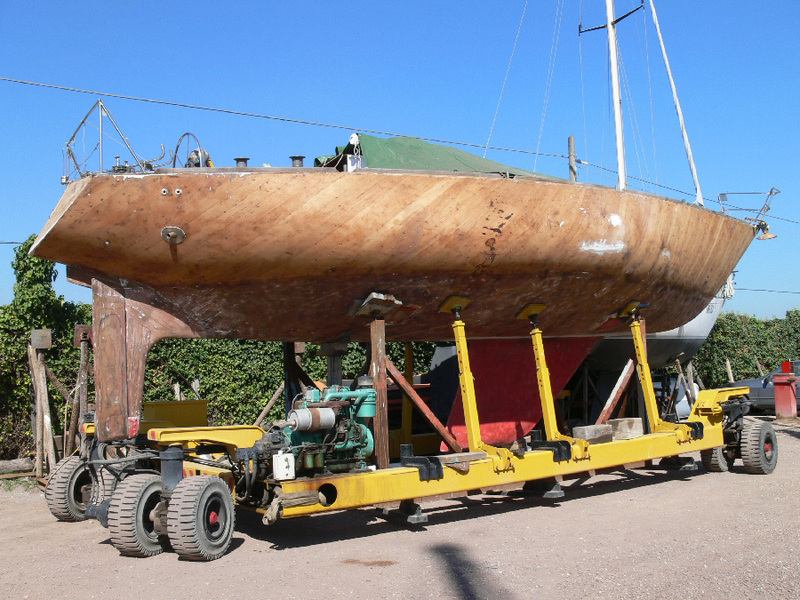 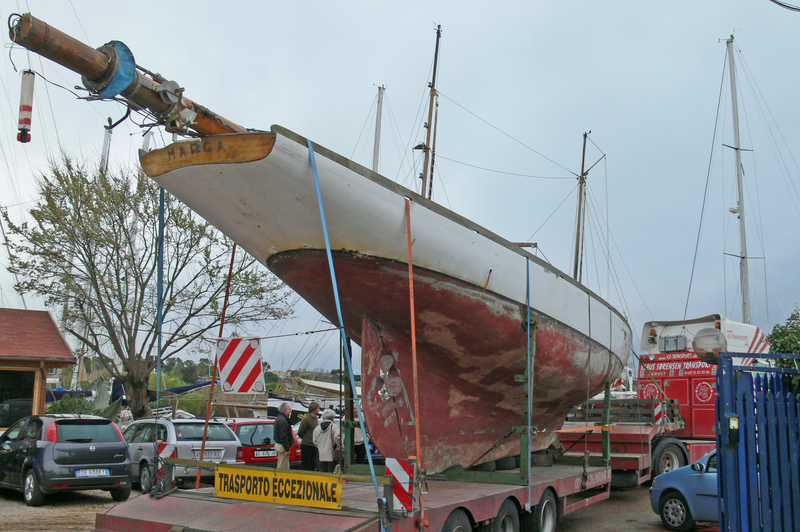 For the last 40 years Tecnomar has specialized in the restoration of international vintage boats working with each ship’s original plans and designs. 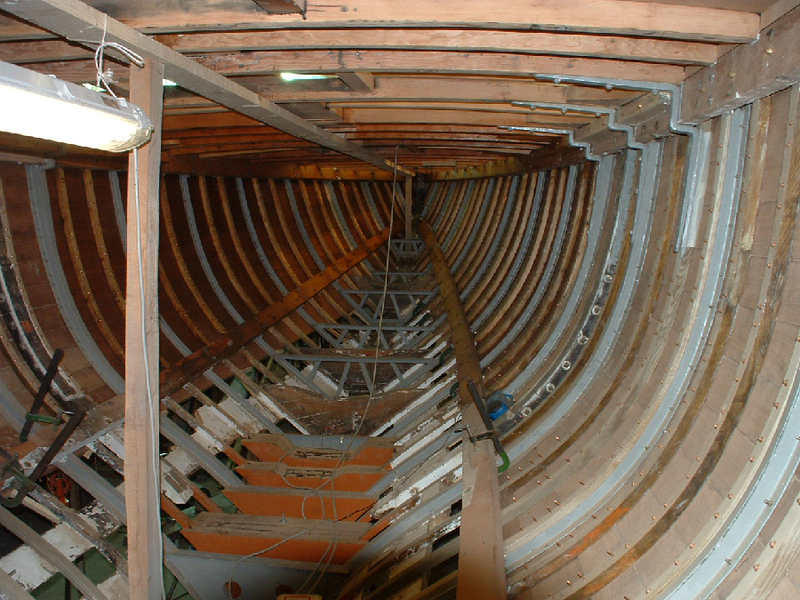 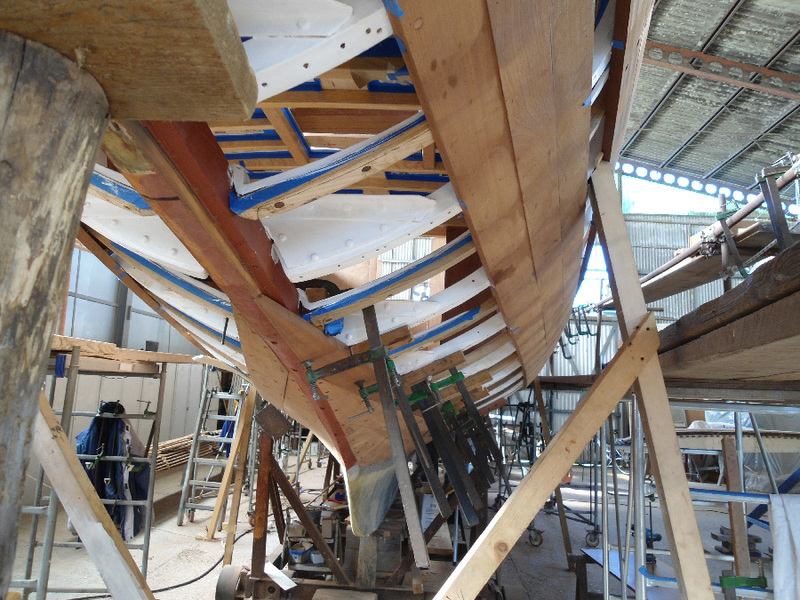 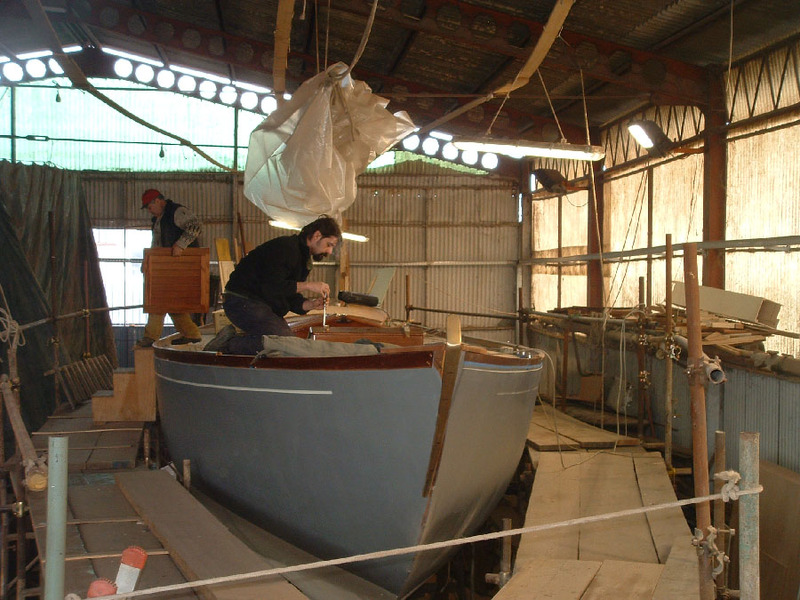 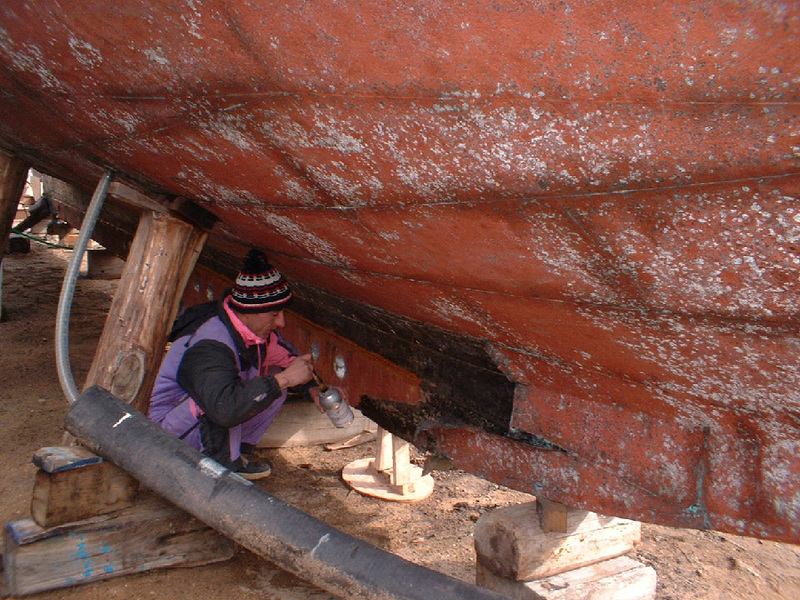 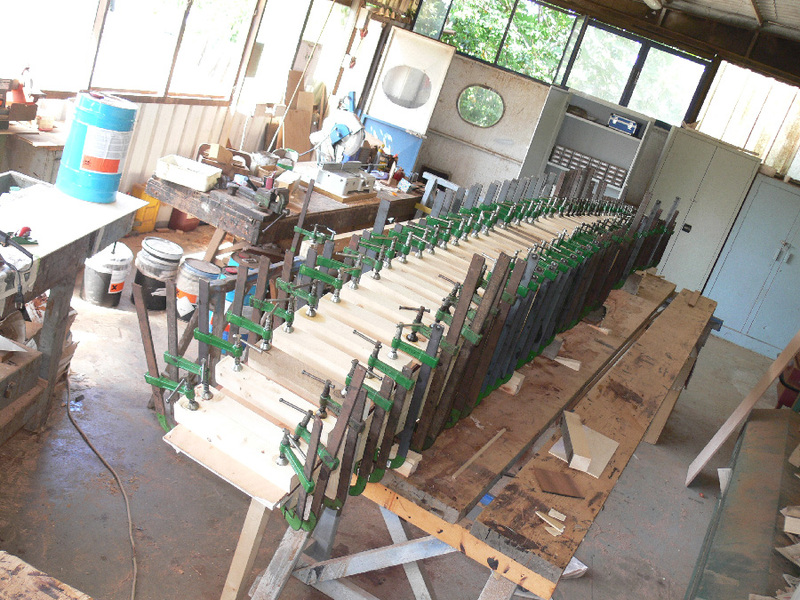 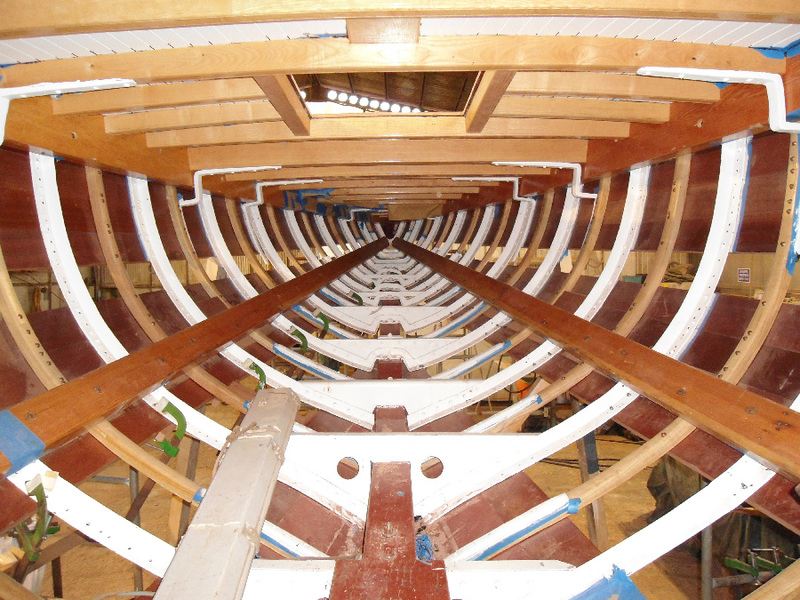 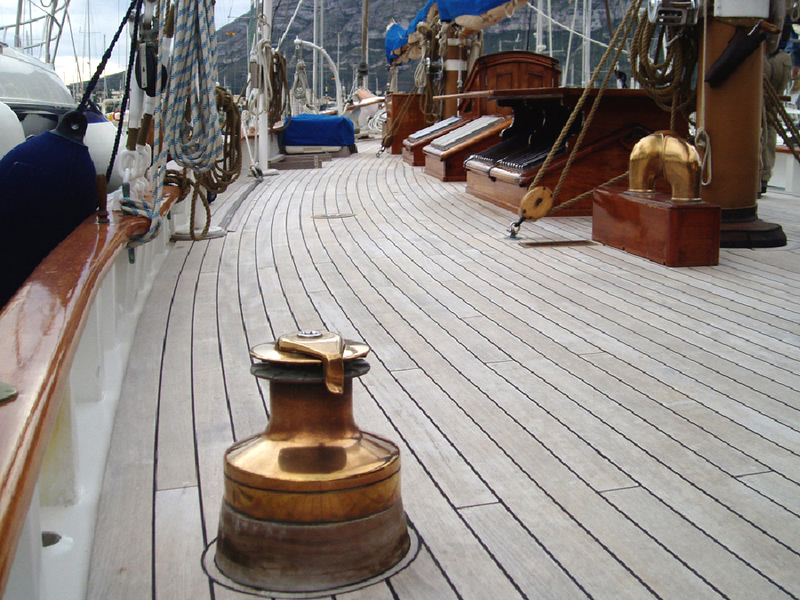 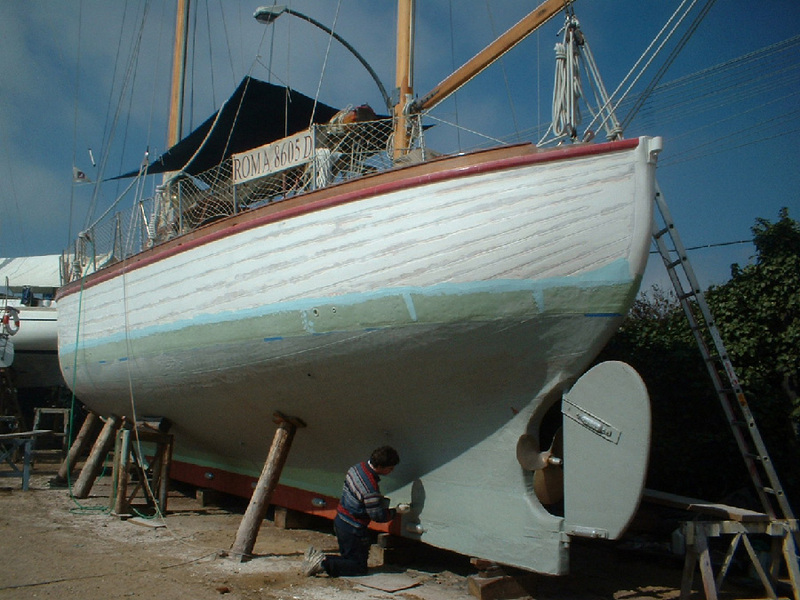 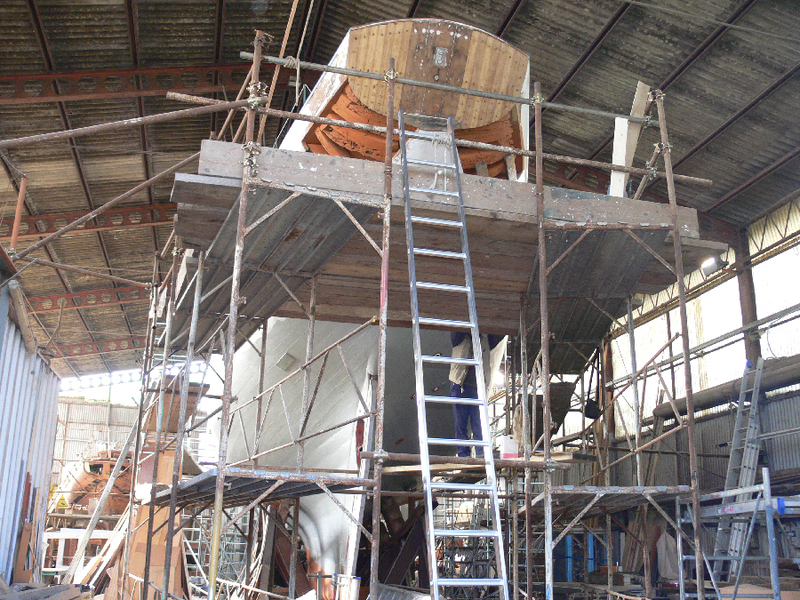 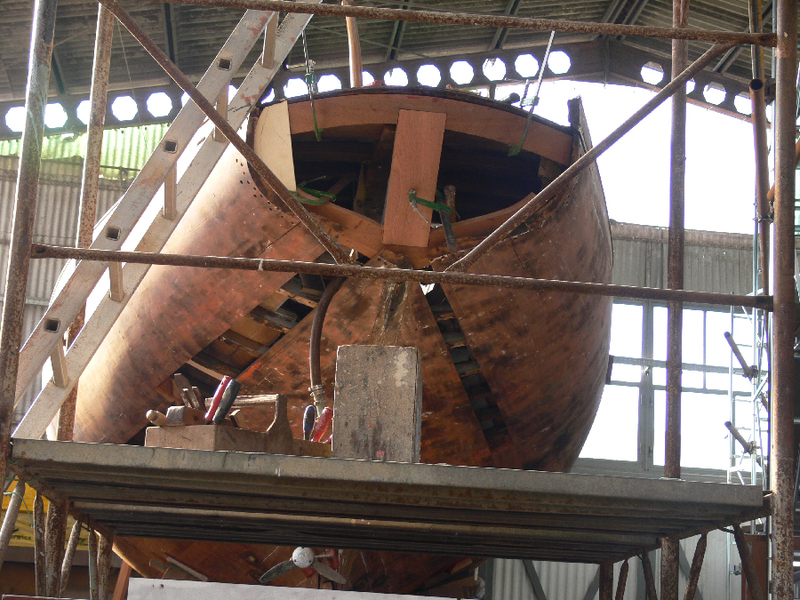 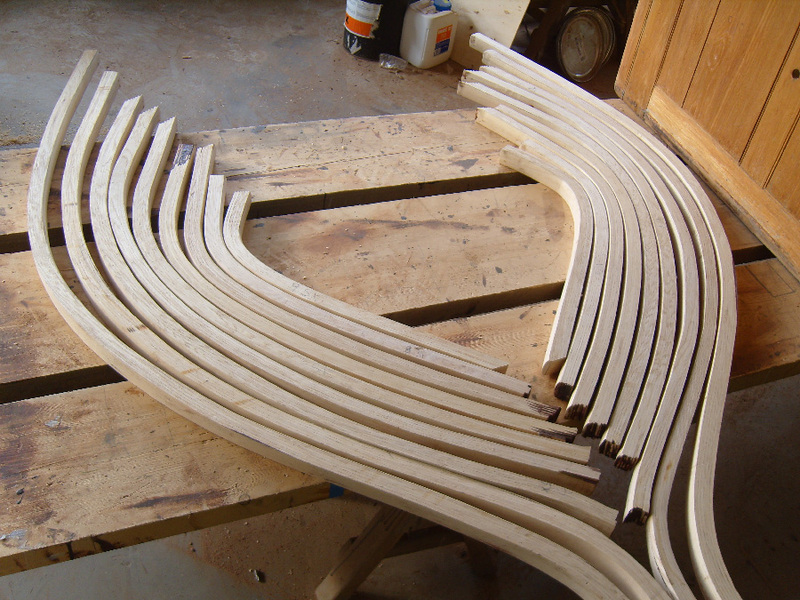 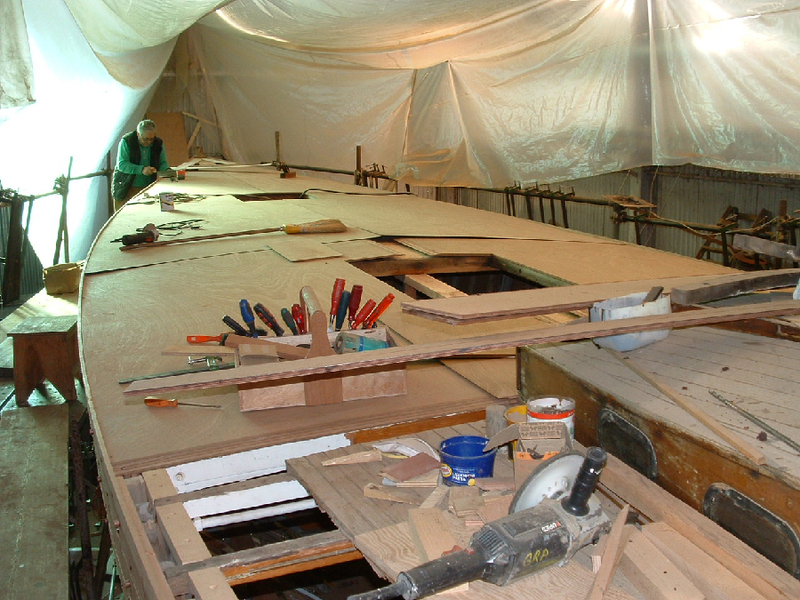 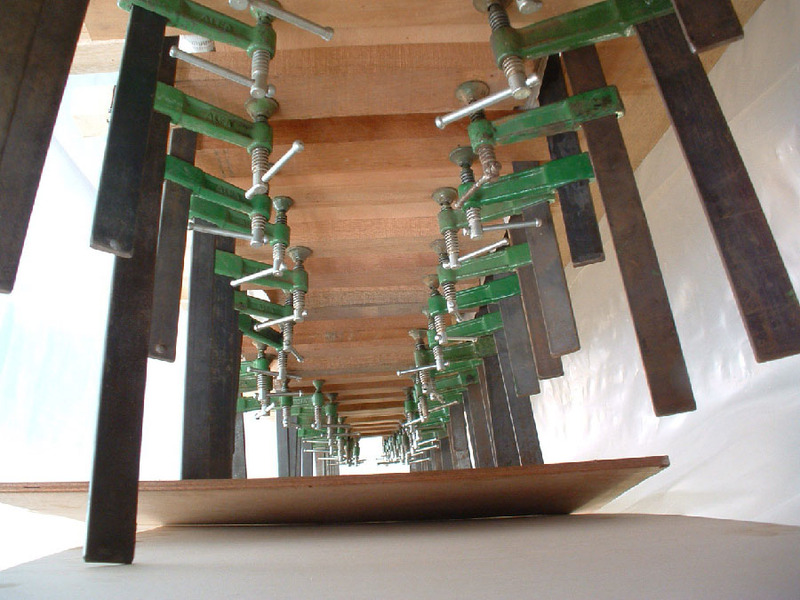 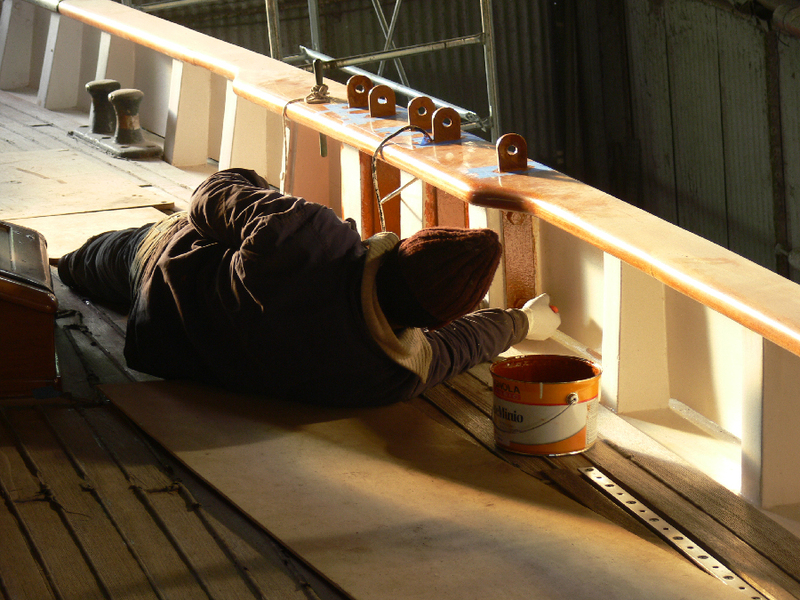 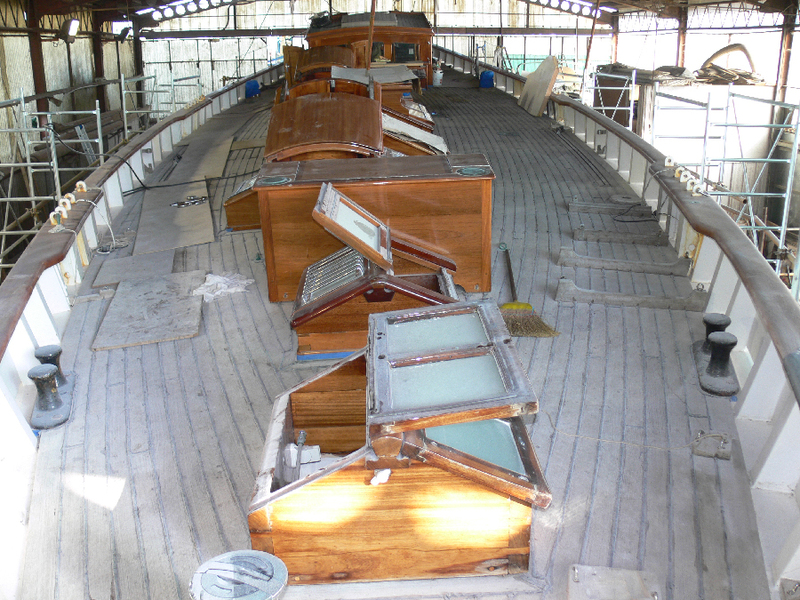 After meticulous study of the project and having highly skilled workers in house, we use the appropriate materials and technology to transform a vintage boat to its original splendor (yes, we still boil the wood and bend it while steaming hot, and if possible, remake bearing of ironwood). 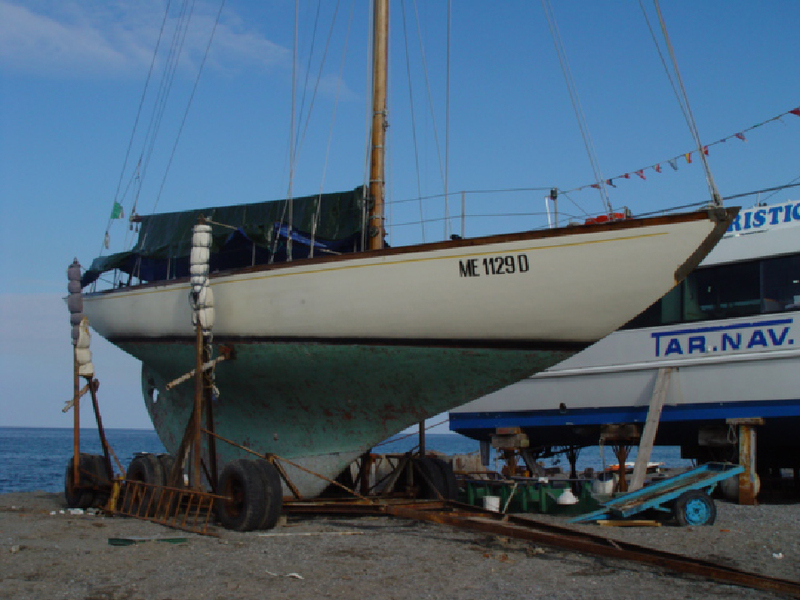 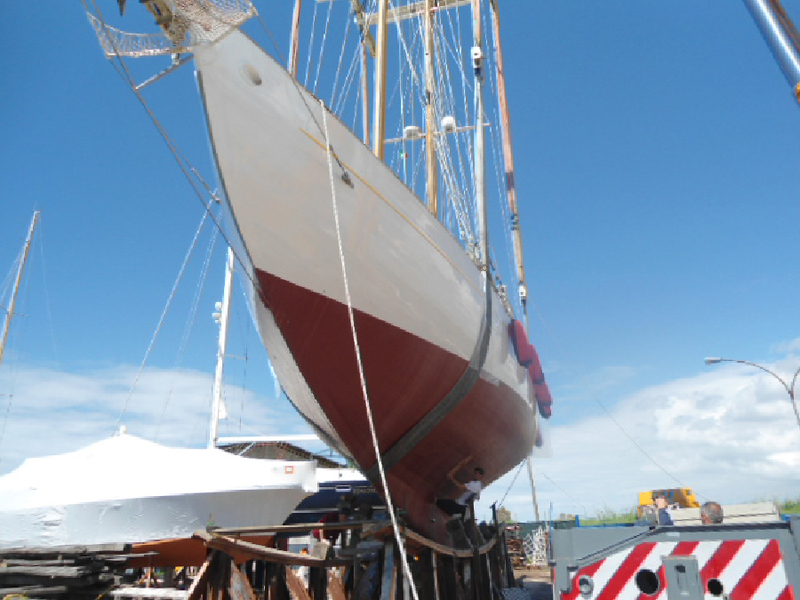 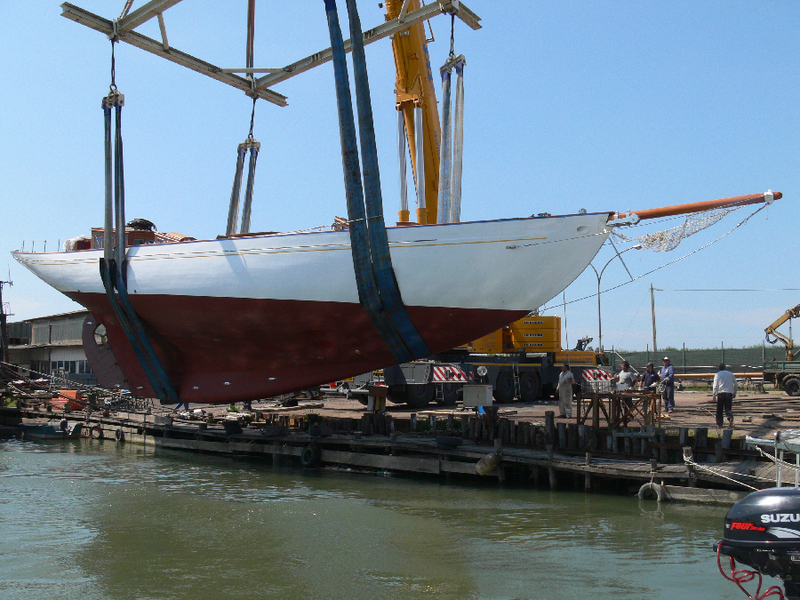 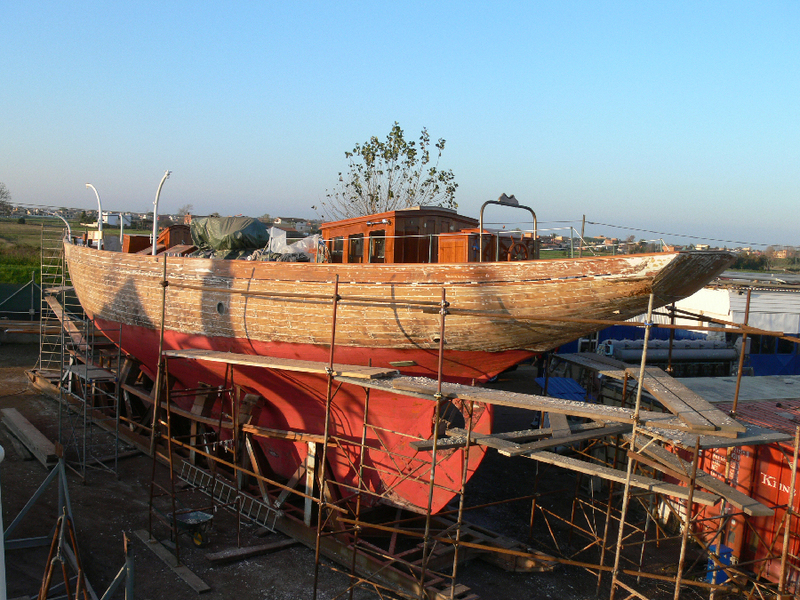 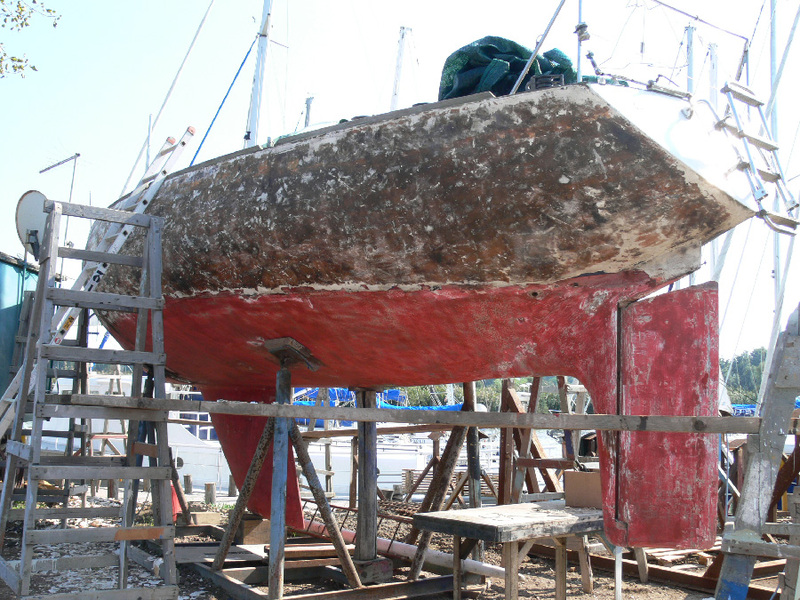 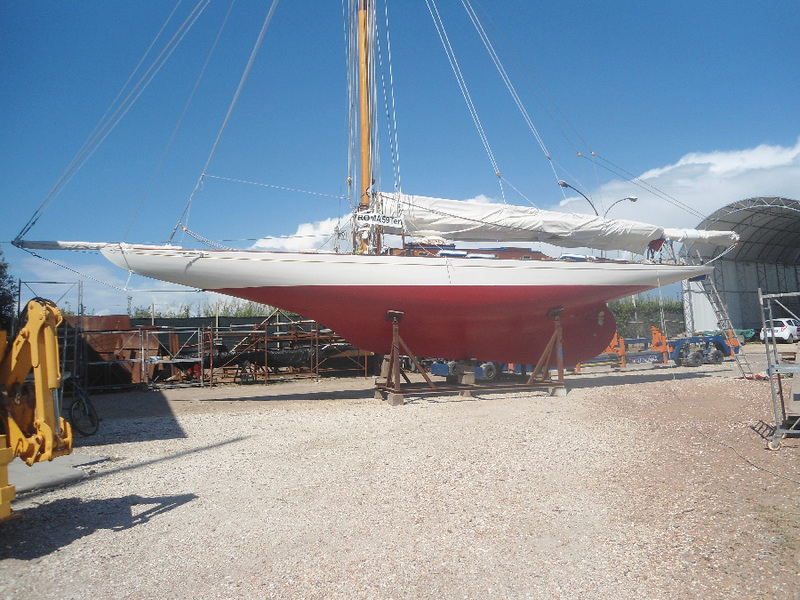 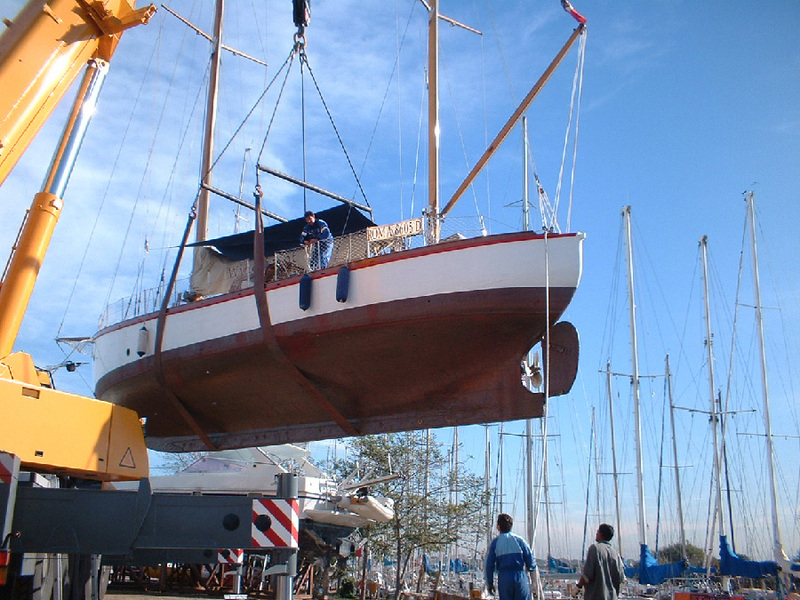 We are recognized and recommended as one of the few boatyards in Italy by the ” Historical Nautica register” (A.S.D.E.C.) 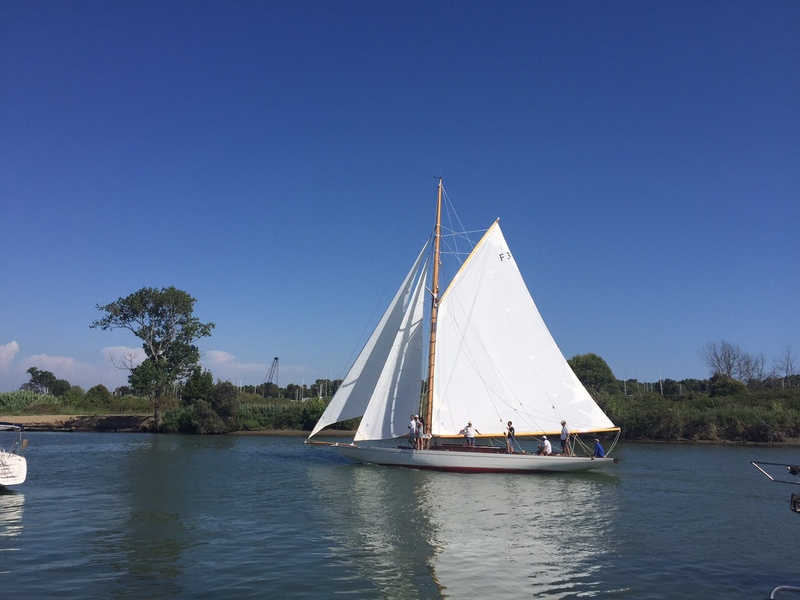 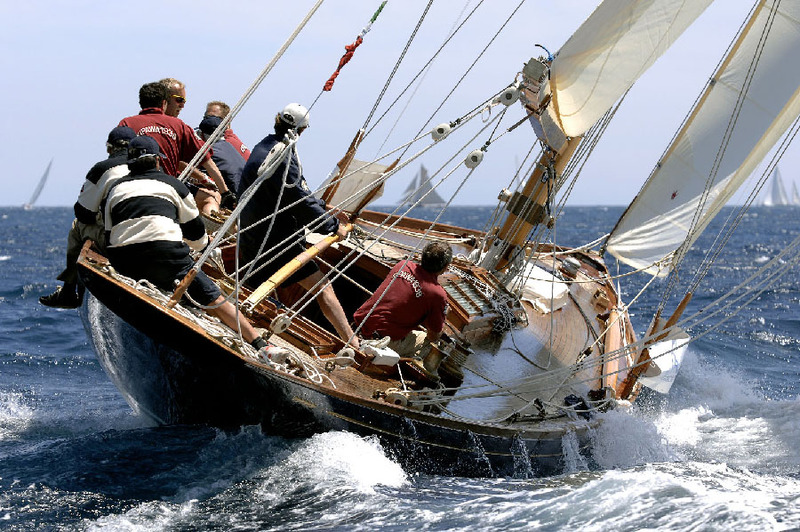 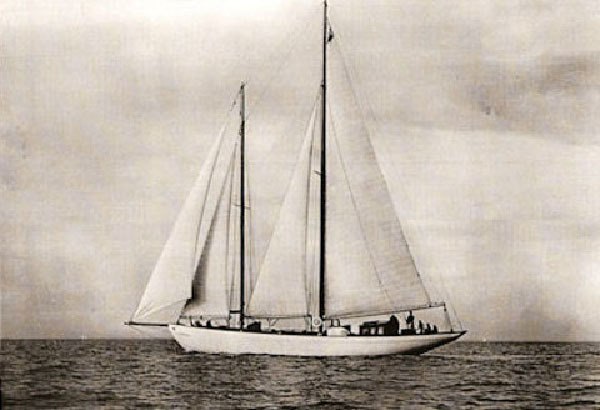 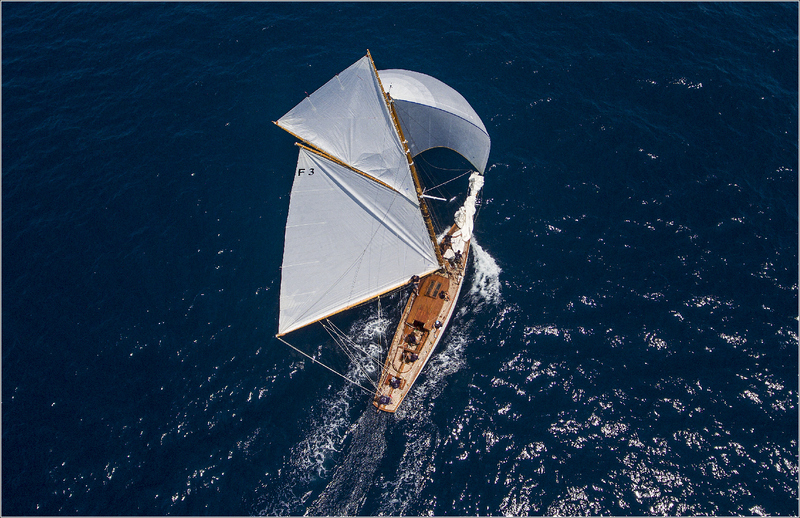 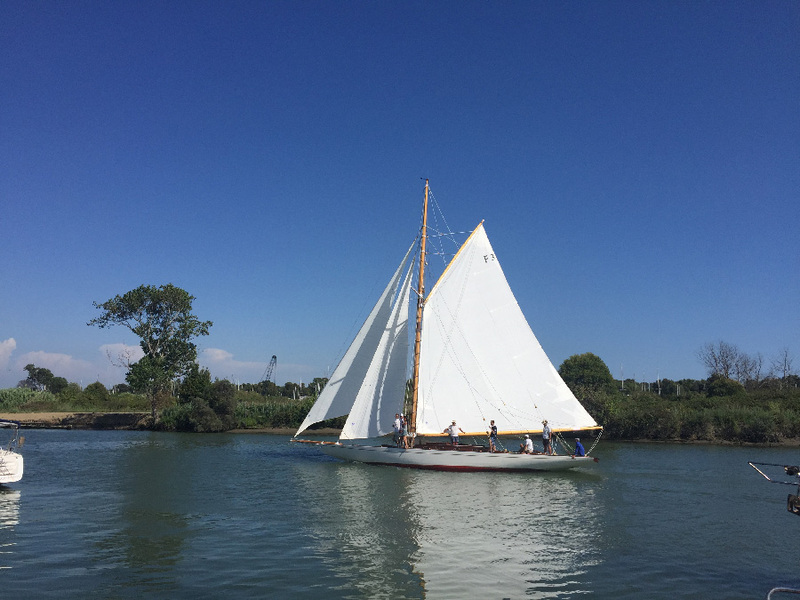 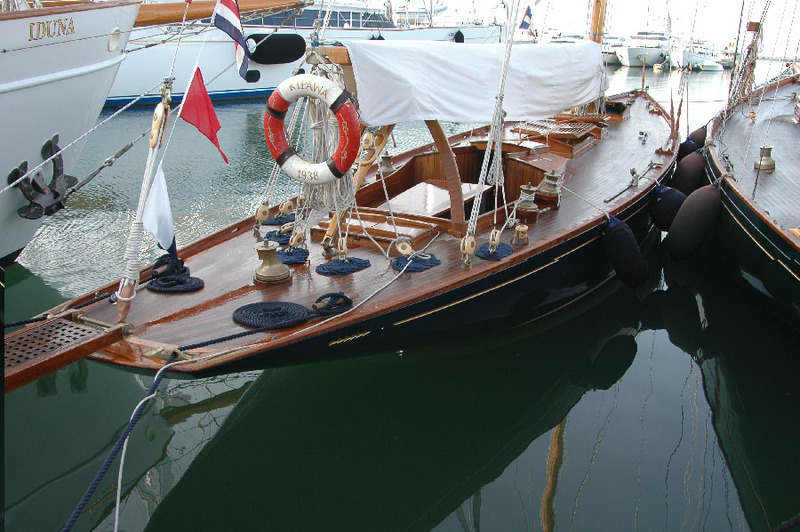 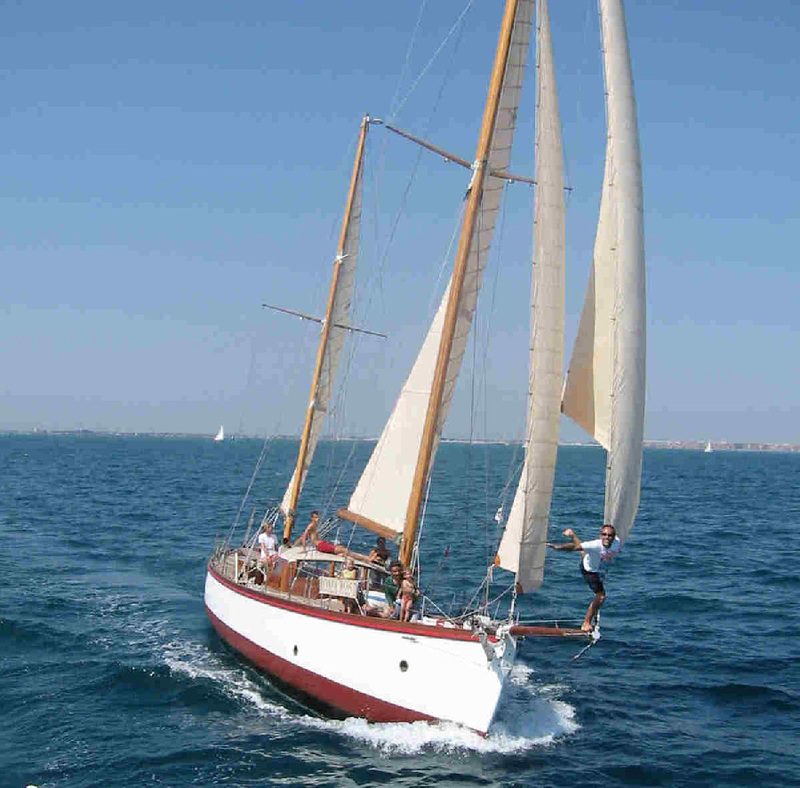 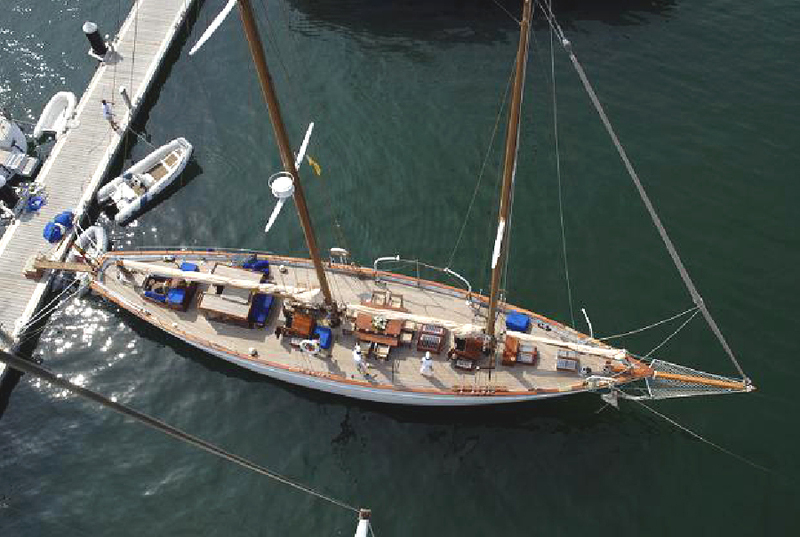 Restored in Tecnomar, the “S\Y wind swept” received the “Yacht Digest Award” for the Best Restoration of a Vintage Boat in 2006. 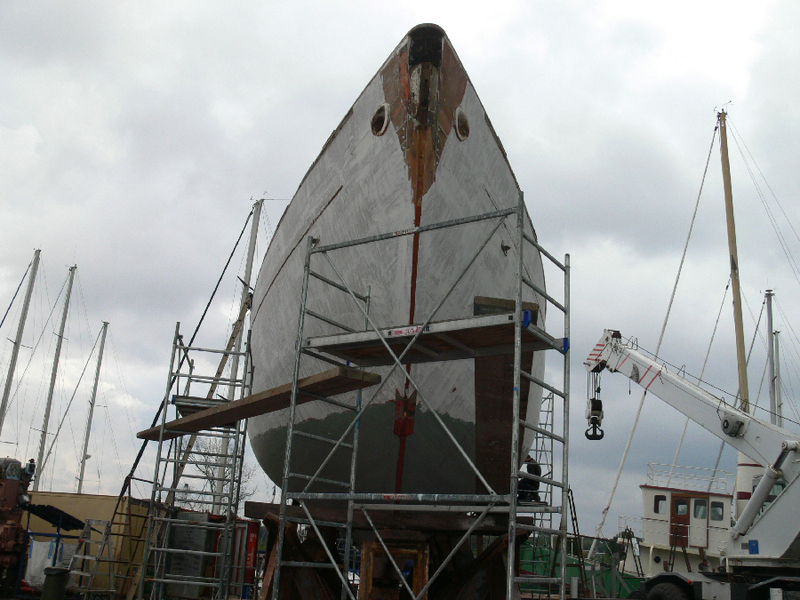 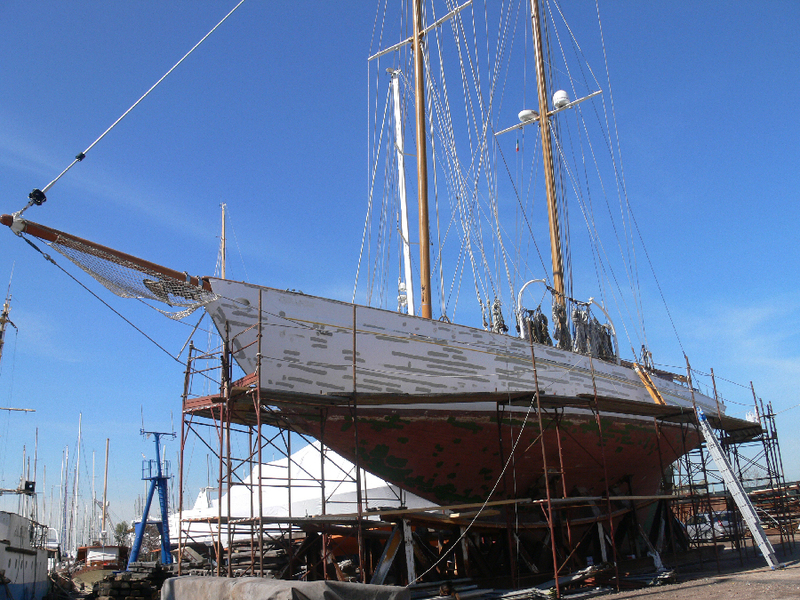 Our last masterpiece (finished in 2015) is a 10 MT “SI Marga” build in 1910 for the 1912 Stockholm Olympic games. 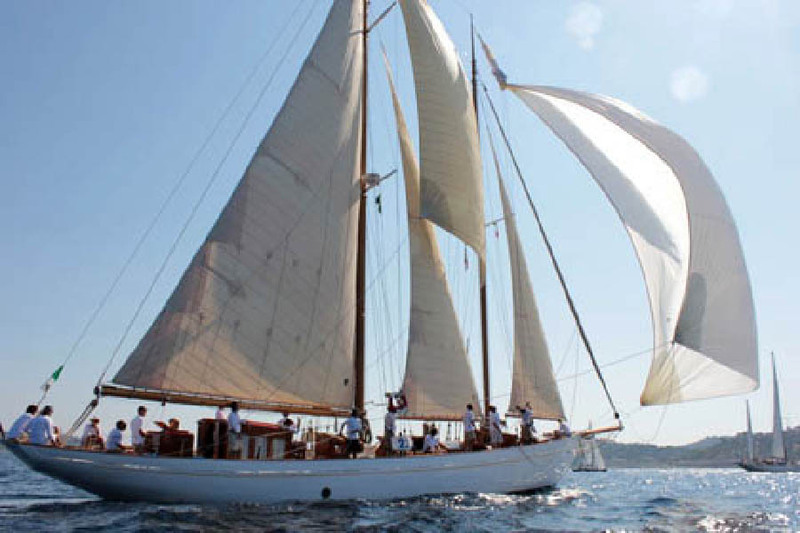 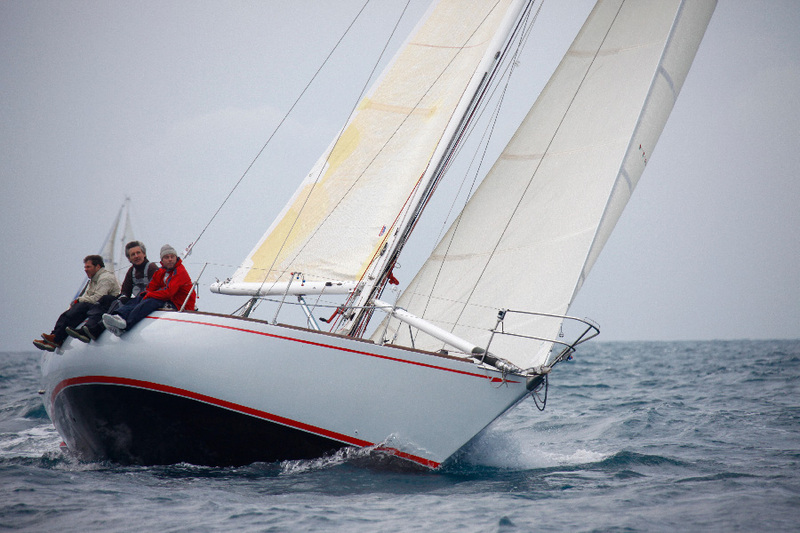 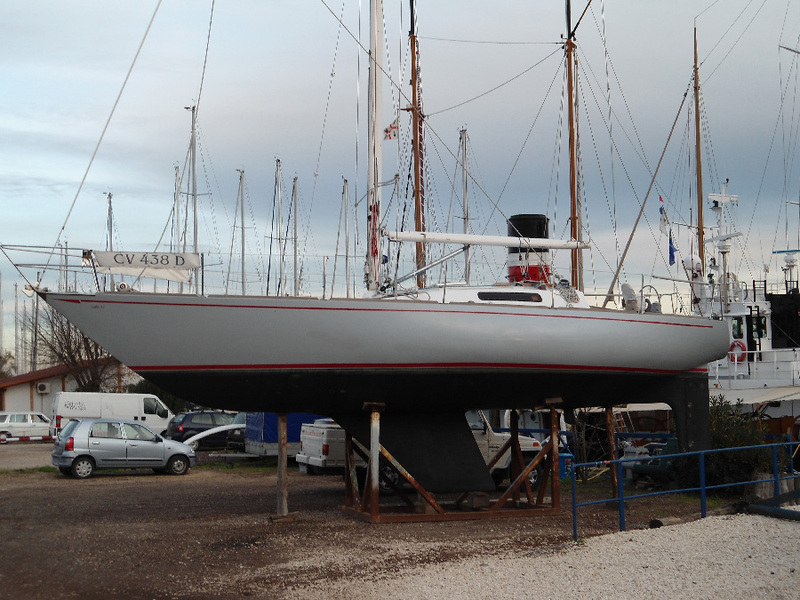 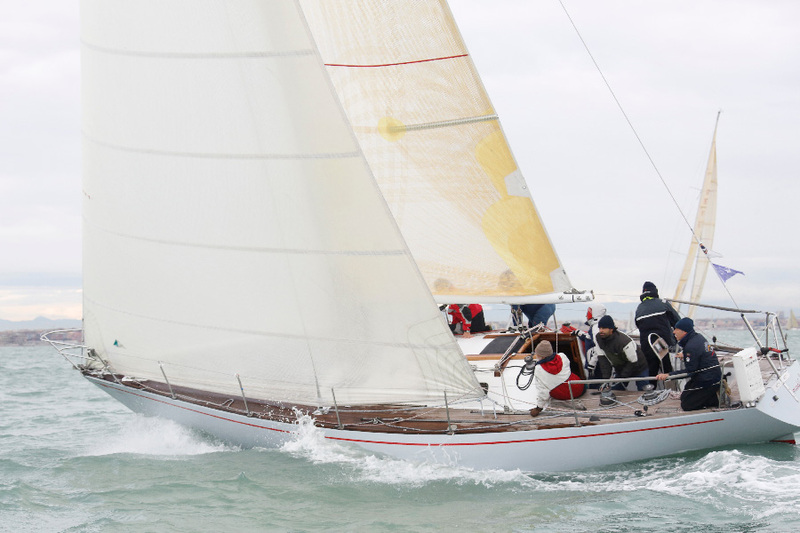 Present at the ST. Tropez races in 2015, it will participate at the Mediterranean C.I.M. 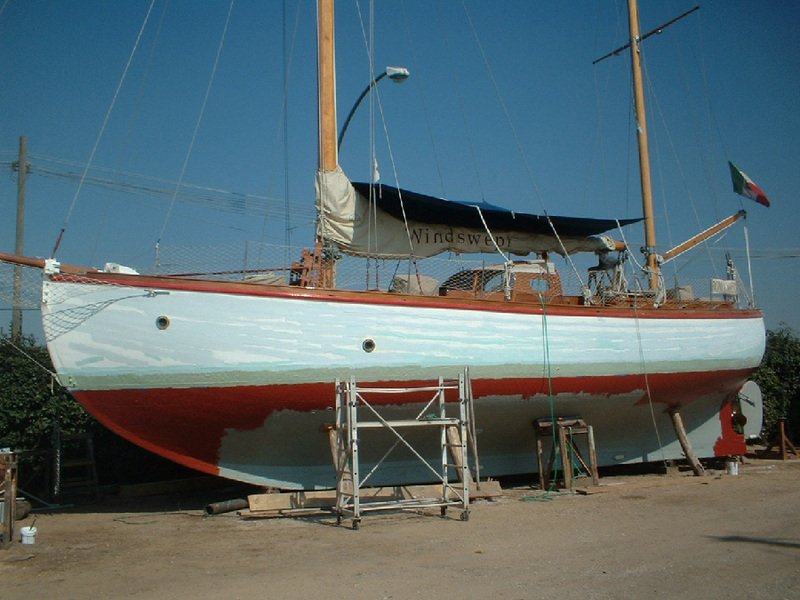 of 2016. 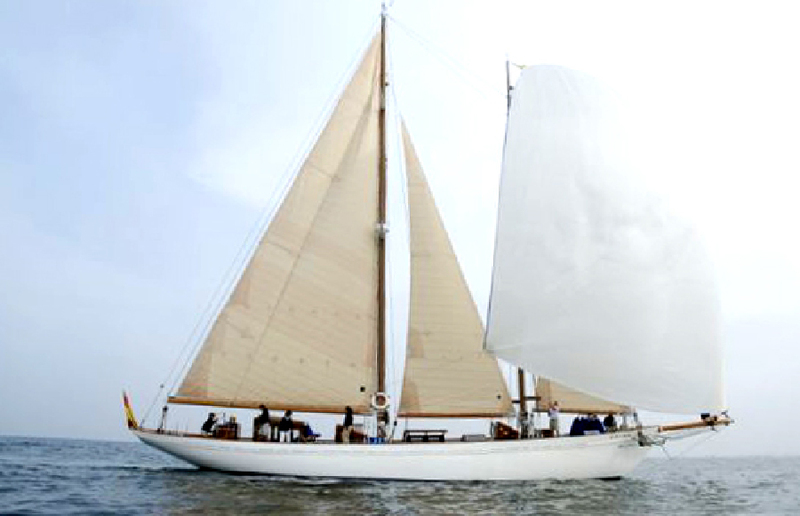 “Marga” was also selected to concur for the “Classic Awards” in 2016.